a clean environment and not exhausted its resources. 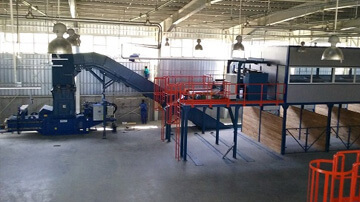 The sorting installations serve annual capacities between 30,000 - 60,000 tons of waste (paper / cardboard, PET, plastic, textiles, glass, aluminum, etc.). The waste obtained in the process of sorting enters into the recycling stream or is collected by the recycling specialized companies. 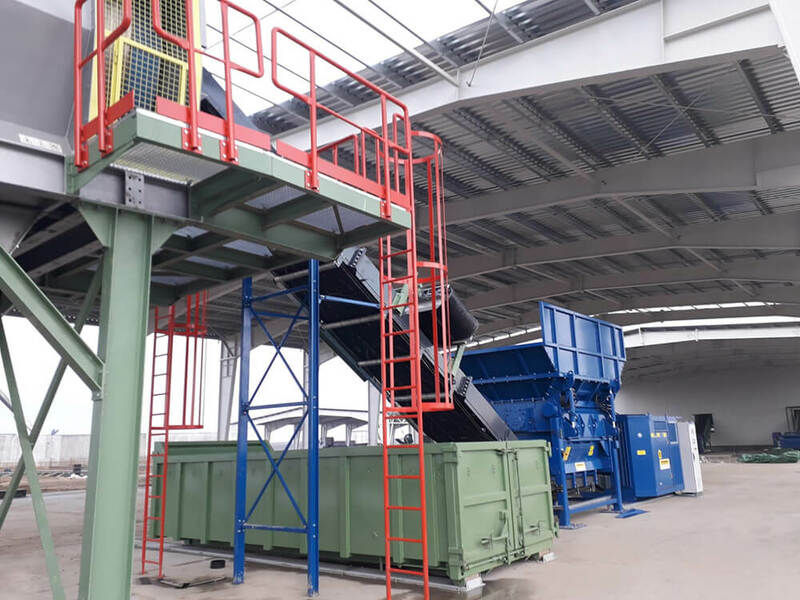 The transfer plants are used for transferring or short-term stocking of the waste material, loading it under pressure in large-size containers and transporting it to the sorting stations or the metropolitan ecological pits. 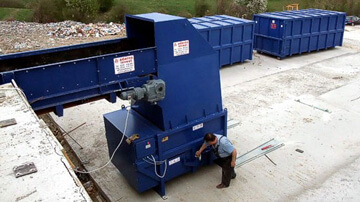 These are used to collect and transport waste, for sorting and mechanical and / or biological treatment and / or composting waste. 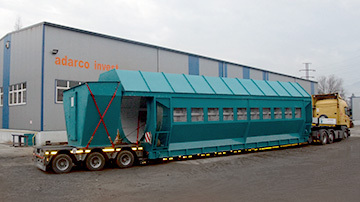 We provide an integrated waste management system for collecting, transporting, transfering, sorting and recycling household waste. 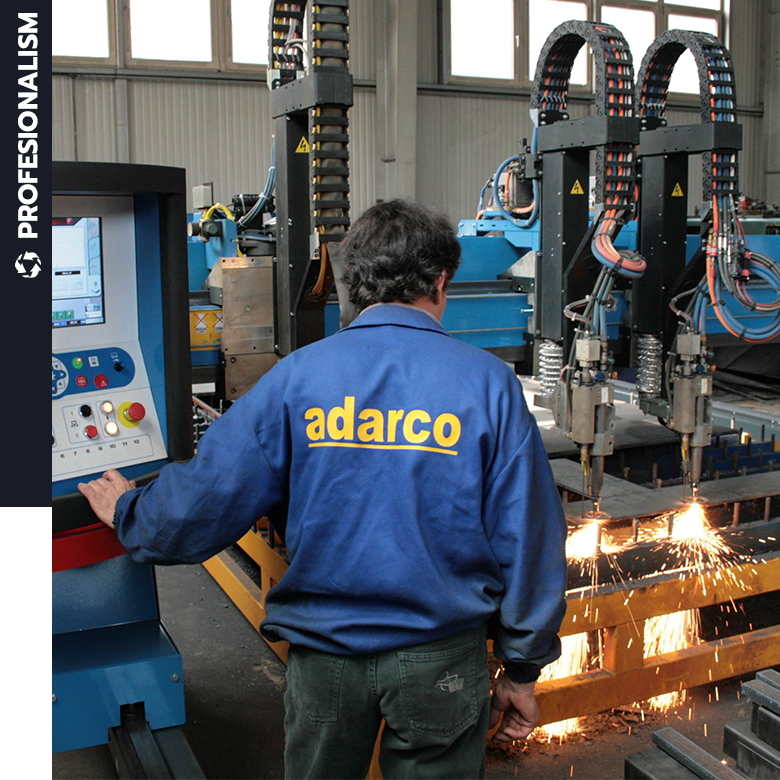 The main products of the company are evaluated and certified from the point of view of compliance by a third party notified body NANDO Brussels. 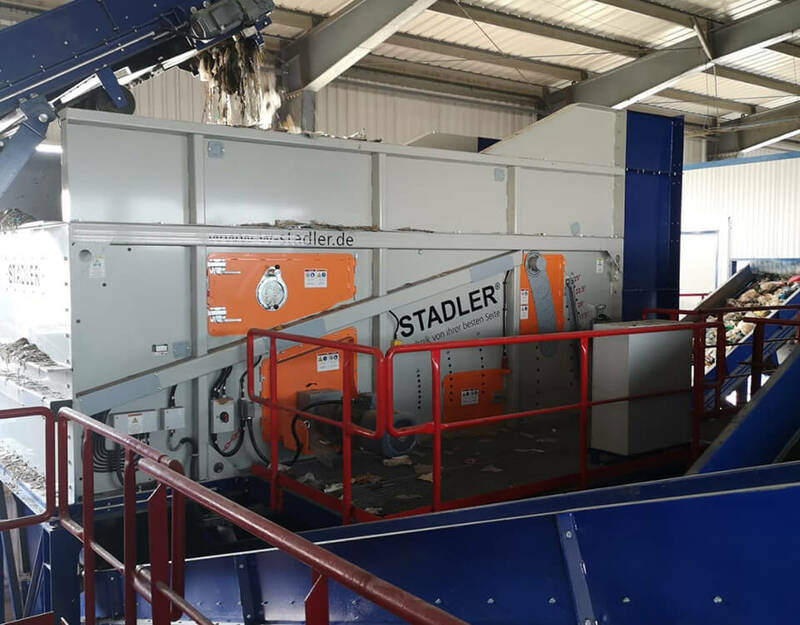 We offer technical performance and reliability in the production of necessary equipment for recycling, composting and mecano-biological treatment . 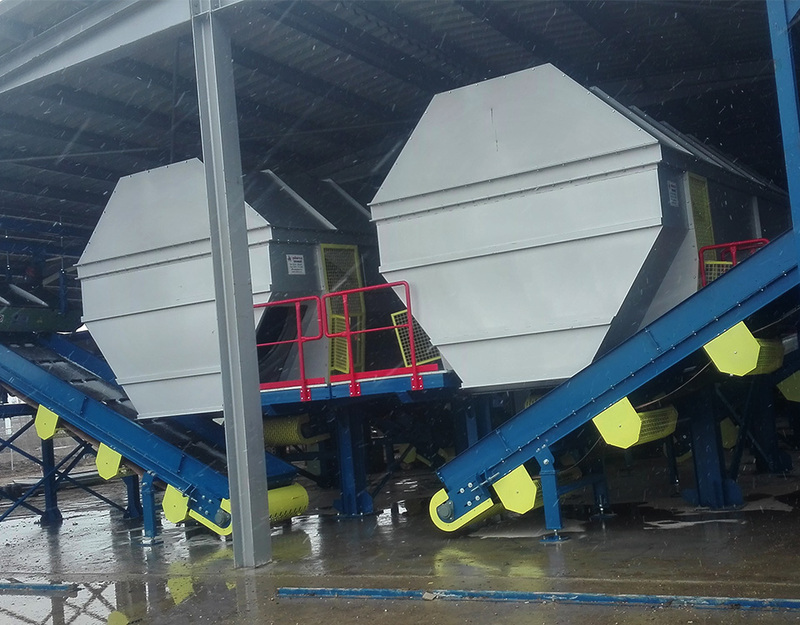 We have a branch in Duisburg - Germany, where there have been delivered and installed several complex sorting plants and their necessary components.